With just under a week to go until Mother’s Day, time is running out on buying that all-important gift (and earning some extra brownie points). 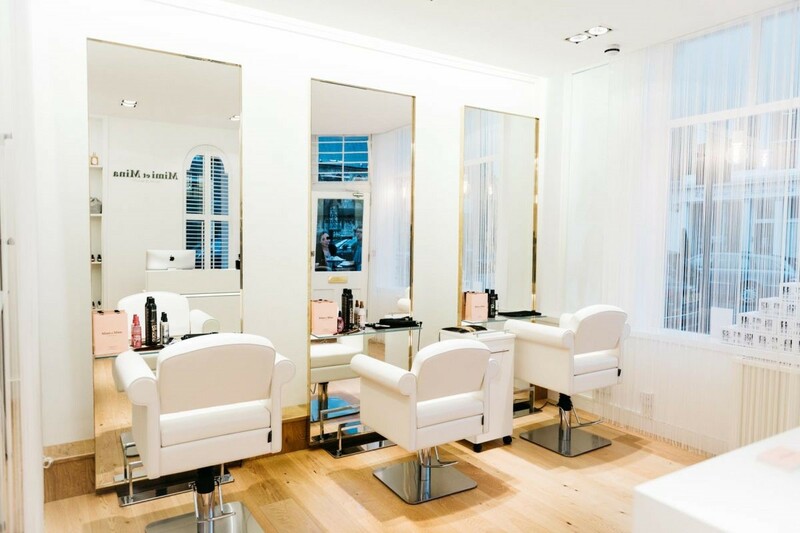 If you’re stuck trying to think of a way to treat Mum without heading down the traditional flowers, and chocolate route, look no further; because we’ve handpicked the very best London Salons and Spas, offering quality treatments for your nearest and dearest. London based Slique Spa is the ultimate day spa, set on providing an escapist experience to a realm of pure pamper paradise. Their massage packages are perfect for a special occasion, a discreet yet luxurious haven for a busy woman to take a load off. 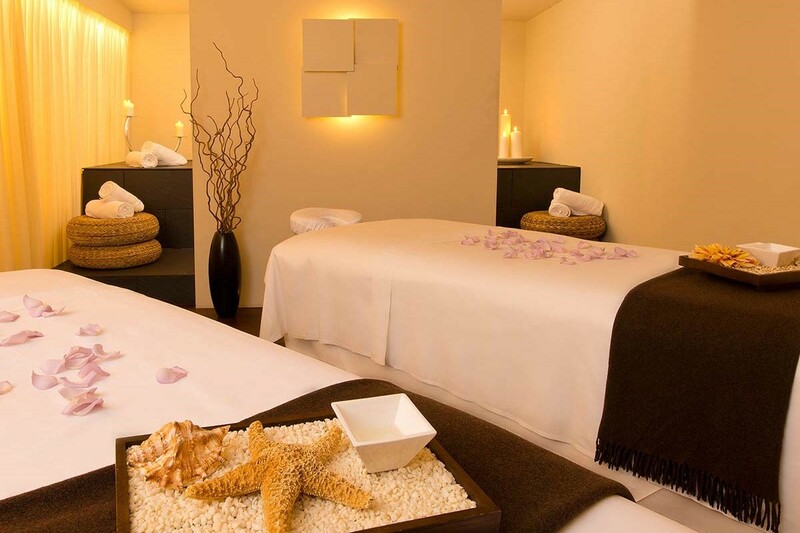 With package options of a back massage, facial, and mini manicure all in one, you definitely won’t have to worry about mum missing out this Mother’s Day. 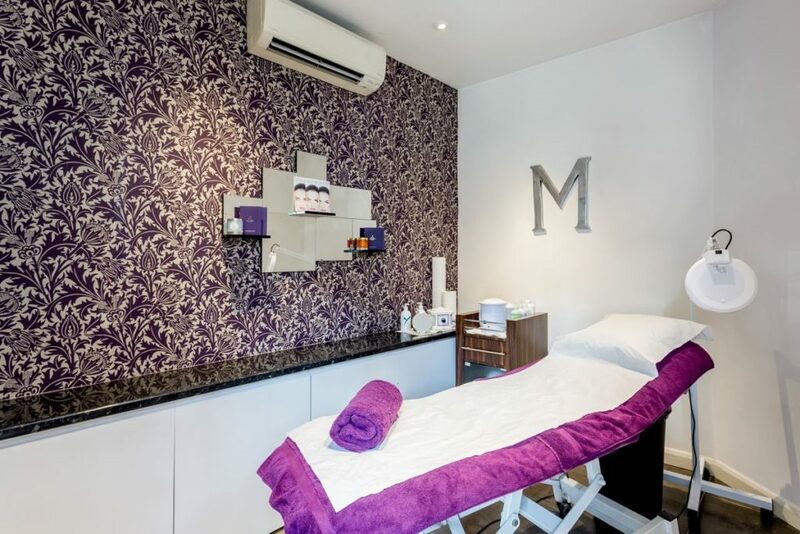 Whether mum’s after a new look or you think she needs a little push in the right direction, Mimi et Mina are readily on hand to provide a variety of hair treatments, tailored to meet client needs, so that everyone is happy. Mums hair will look great, but it doesn’t have to stop there. Alongside their premium hair services, they offer a Blow Dry and Makeup London experience; with use of industry leading cosmetic brands, they can have mum feeling beautiful, in all her glitz and glam, making sure that for once, she’s number one. Mums, life greatest superhero; dedicating their lives to making sure we have it all, often meaning they go without. Primas Beauty Clinic, located in the heart of the capital, provides beauty treatments with a passion. Their manicure and pedicure services are a perfect way to show your appreciation, and give some well-deserved TLC to some hard-working hands and feet. Whatever mum’s taste, they’ve got it nailed! The MacCarthy London experience will guarantee that Mum feels like a million dollars this Mother’s Day. From hair to spa treatments, brought to you by dedicated and professional stylists, there’s a range on offer to ensure she leaves feeling special. Massage for two anyone? 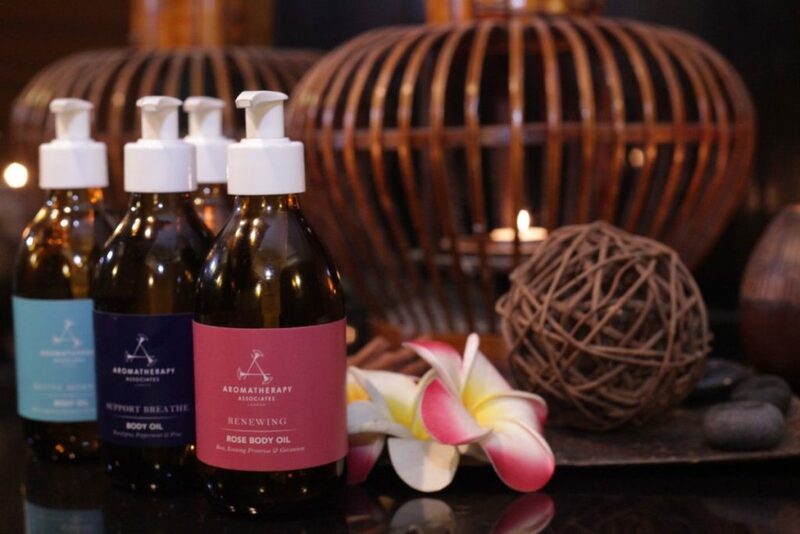 Why not take advantage of some essential bonding time, and book a blissful aromatherapy massage as a pair; the hero treatment ensuring both you and mum are left feeling deeply relaxed and recharged. Nothing says you care like a gift that brings relaxation and better health to your loved one. Aurora Wellbeing’s Purifying Deluxe Mud Wrap, provides ultimate relaxation of the mind and body. With a combination of; body brushing, sea salt exfoliation, and a cooling mud wrap, it’s the perfect way to revitalise the skin and unleash a healthy youthful glow. So, there you have it, the ultimate Mother’s Day gift guide courtesy of us to you. Since we’re all in the spirit of giving, make sure your mum doesn’t miss out. Book Your Lifestyle provides an 24/7 online window, into a world of spa and beauty treatments perfect for giving. Remember, you’re just moments away from ensuring your mum has the very best Mother’s Day yet.